Do you have a big day coming up in your life? A wedding deserves extra planning and careful attention, which is why so many brides and grooms put their trust in the Wyndham Garden Hotel in York.Our team of personal wedding consultants and experts can work with you to determine every aspect of your wedding day, including the ceremony itself. 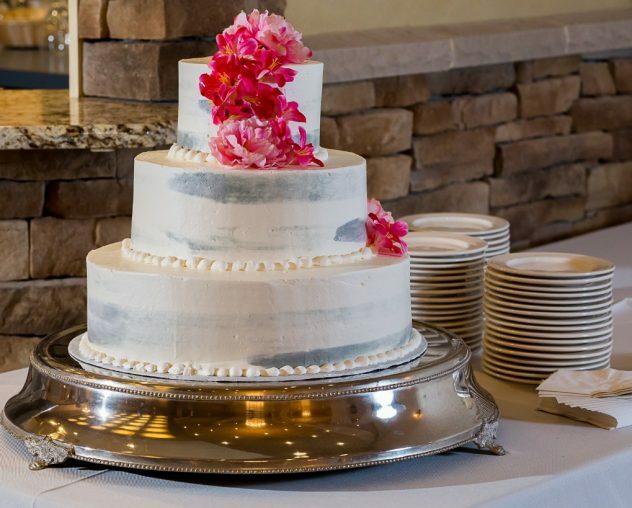 In fact, we offer plenty of options no matter what type of wedding ceremony you envision at our York, PA wedding facility. Do you have your heart set on saying your vows in an outside setting? The Wyndham Garden Hotel has several green spaces perfect for nuptials. For instance, our newly renovated courtyard is ideal for intimate wedding ceremonies with just a few guests in a cozy setting. Because the courtyard features a firepit and fireplace, it can be utilized as a ceremony location even during cooler weather or in the evening hours. Remember that we can also put you in contact with vendors to add touches like fresh flowers, live music and other amenities. Want your wedding to take place in an indoor setting? You have many choices when you work with the Wyndham Garden Hotel in York. 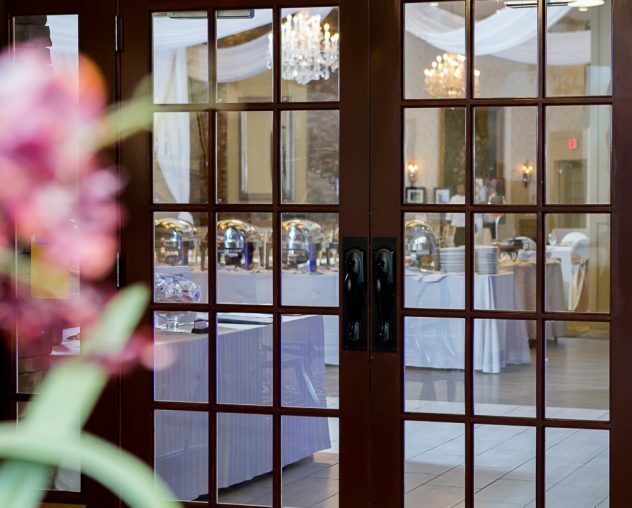 We have two ballrooms at our York location, one for up to 500 guests and the other for up to 160 guests. Larger wedding services are no problem with these spaces! We can even provide audio equipment for maximum sound capacity. 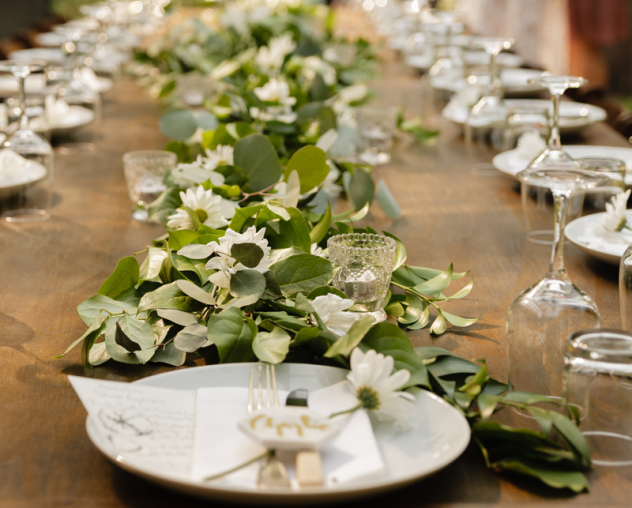 Hosting a smaller ceremony and need a space that’s not quite so large? Some of our banquet rooms can transform into ideal, picturesque wedding ceremony spaces. Just let us know what you need when you speak with our professionals. Looking for a York, PA wedding facility that provides an all-inclusive, full-service and personalized experience? Trust Weddings by Wyndham. Our goal is for you to be wowed by your experience working with us. 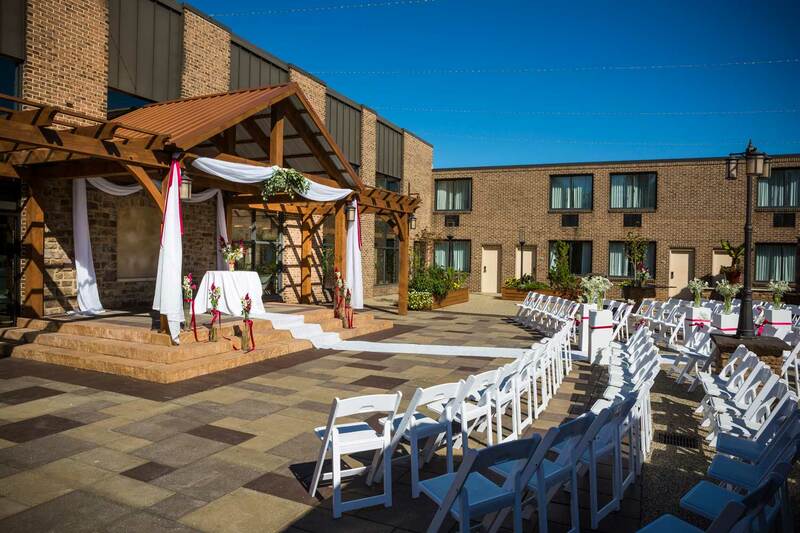 Your ceremony event will include all the amenities that come with holding your wedding at the Wyndham Garden Hotel. For example, guests can log into our free Wi-Fi to instantly upload stories, images and texts to their social media accounts. Plus, all visitors are treated like family while they’re enjoying time at your ceremony and, if applicable, reception afterward. Expect a comfortable and enjoyable one-stop shopping experience when you work with the Wyndham Garden York to plan every detail of your wedding. Fill out our online form to make an appointment with our enthusiastic, experienced wedding event planning team soon. 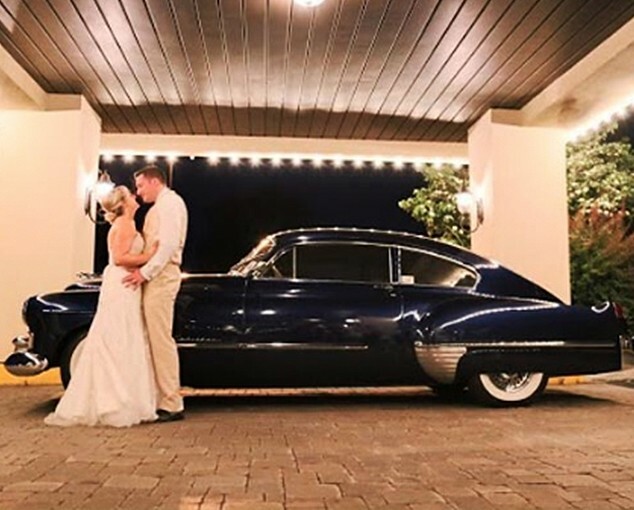 Rain or shine, your wedding day will always be filled with joy when you partner with us!